Vienna, the City of Music, was the next stop after Salzburg. 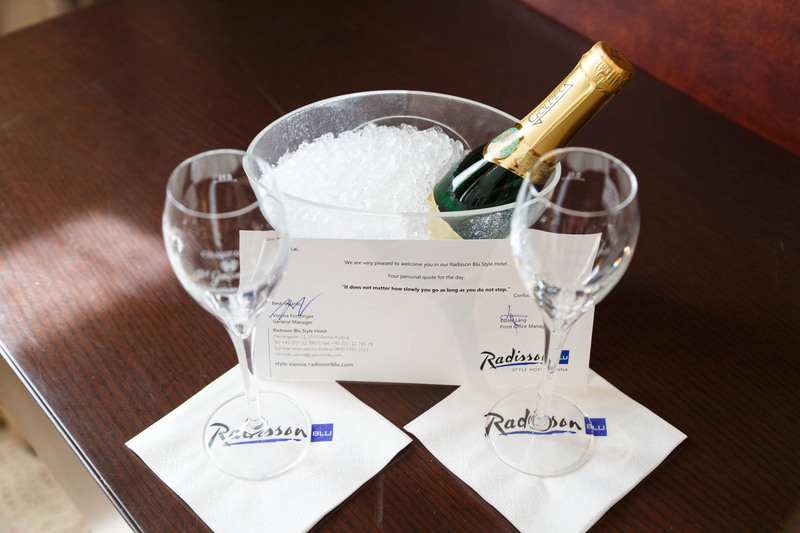 The Radisson Blu is incredibly centrally located within Vienna’s Ringstrasse making it an excellent base for touring around. Luckily the Radisson Blu Vienna had award availability since it could be tenuous at times. Instead of a nightly rate of $300, we paid 44,000 Club Carlson … Continue reading "Review of the Radisson Blu Style Hotel Vienna"